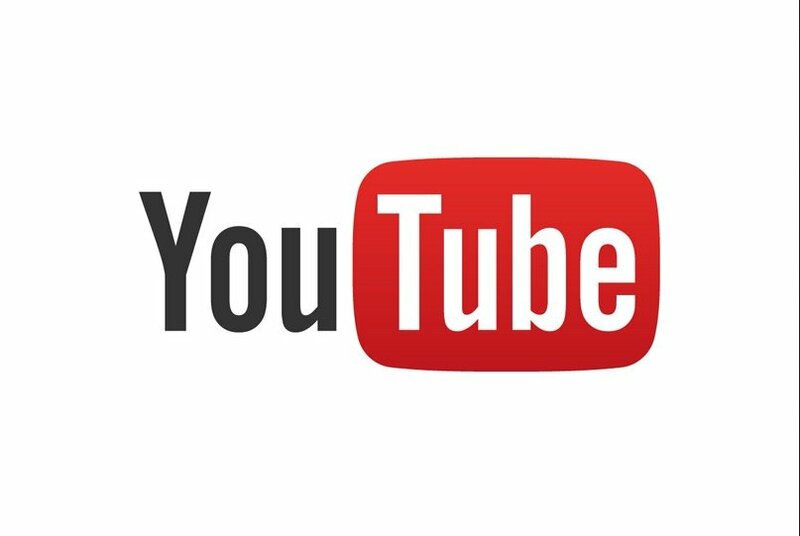 Ever since the new European Copyright Directive was voted through by the European Parliament in September, YouTube has been vocal in its objections to the bill. Leading figures at the Google/Alphabet platform have railed against what they call the “unintended consequences” of Article 13 – a provision within the Directive which would make YouTube legally responsible for any copyright-infringing material uploaded by its users. Earlier this month, YouTube CEO Susan Wojcicki claimed that the biggest YouTube video of all time, Luis Fonsi and Daddy Yankee’s Despacito, may never have been allowed to exist on the platform in a post-Article 13 world. Wojcicki’s concerns have been echoed by YouTube’s Global Head of Music, Lyor Cohen – who has previously argued that Article 13 could “shut down… remixes and covers, tutorials, fan tributes, parodies etc.” on the platform. Some influential music biz figures dispute these claims, but today Cohen’s doubled down – directly addressing the music business’s artists, songwriters and creative executives in a new op/ed entitled: ‘What Article 13 could really mean: less money for artists and songwriters, less music for fans’. In it, Cohen repeats YouTube’s claim that the service has paid out over €1.5bn ($1.8bn) in ad revenue to music rightsholders over the past 12 months. I recently met with artists, policy makers and partners in Europe to find a better way forward on article 13 of the European copyright directive. In my conversations, there was one question that never came up: what will happen to artists if the European Parliament version of article 13 is implemented as law? The answer is, the music industry will make less money from YouTube, not more. Emerging artists will find it harder to be discovered and heard on a global stage. In short, the Parliament’s version of article 13 will harm the very creative industry it seeks to protect. I’m deeply concerned that people don’t understand these consequences so I want to set the record straight. I’ve had the incredible privilege of waking up every day for the last four decades, working directly with artists and songwriters to help them earn a living making music. I’ve found that same dedication here at YouTube. Despite having the protection of Safe Harbor, eleven years ago YouTube created Content ID, the most sophisticated copyright management technology out there. Content ID helps rights holders find, claim and control their content on YouTube. Over 98% of copyright management on YouTube takes place through Content ID and it’s been used to pay rights holders over €2.5 billion for third party uses of their content. YouTube has licensed music content for well over a decade. We have deals in place with thousands of publishers, collecting societies, labels and artists around the world. We pay the music industry the majority of the revenue generated on their music content on YouTube. We’ve built a fabulous new subscription offering: YouTube Premium is now in 29 countries, with 24 new markets added in the last six months. And we pay the same rates as Spotify for this growing subscription service. Period. We’ve paid the music industry over €5 billion to date from ads alone and over €1.5 billion in the last 12 months also from advertising revenue. These positive trends fit into music’s bigger picture. The industry I love is experiencing its fastest growth in 20 years. Yet, the creative community has an incomplete picture of how much we pay. There is a lack of transparency between the money YouTube pays to labels and the money artists see in their pocket. To fix this, we commit to disclosing revenue earned on YouTube to artists and songwriters directly IF their labels and publishers waive their contractual prohibitions that prevent us from doing this. We welcome more transparency so we can put to rest false accusation from the IFPI and others about our payments. First, there is no consensus within the music industry on license and rights ownership. Well over 50 percent of music has some portion of unknown ownership. It’s a black box that often pits music collecting societies, publishers, labels, and even artists against one another in a fight for who owns what. Take, for example, the lawsuit against Ed Sheeran alleging his song, “Thinking Out Loud” contained music from Marvin Gaye’s “Let’s Get it On”. Or the legal battle over Justin Bieber’s song “Sorry” where an artist claimed Bieber and Skrillex stole his song’s hook. These lawsuits happen frequently. Currently, even when we have incomplete ownership information, today’s global safe harbor legal framework means we can still pay for unidentified portions to the remainder of rights holders, as we did with the NMPA. If we don’t have a license, publishers can use Content ID to remove and block their content. When you combine YouTube’s scale – 400 hours of video are uploaded to YouTube every minute – with the fact that 50% of songs have unknown ownership you create an impossible framework for YouTube to enforce rights ownership correctly 100% of the time. Yet, the Parliament’s version of article 13 would remove current protections and hold YouTube and other platforms directly liable for any copyright infringement, opening us up to unmitigated liability and such a large financial risk that we would be forced to block huge amounts of video. Dua Lipa, Alan Walker and Ed Sheeran all grew their careers on YouTube. Under Parliament’s version of article 13, tomorrow’s generation of European artists might never see the light of day, their videos blocked at scale to avoid copyright liability. Rather than drive more value to artists, major labels and small, independent artists would get less money and less promotion from open platforms like YouTube. Fortunately, Article 13 is not yet set in stone. We can still shape the outcome. I encourage everyone in the creative community to stop what you are doing and learn the details. Do not leave this up to someone else. Please take a moment to learn more about the impact of Article 13. Let’s create a dialogue. Let’s ensure we build a better way forward in collaboration with the creative community that doesn’t clamp down on the new growth our industry is experiencing. Let’s do the responsible thing and ensure that artists and songwriters can continue to find new audiences, connect with their fans, and earn a living making music. It’s your industry. Protect it. Own it.